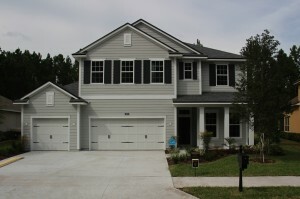 Providence Homes is offering a variety of savings during our Fall Sales Spectacular. When you choose our Preferred Lender, you can get up to $10,000 towards options and closing costs on Revelation Collection Pre-Sale homes at Addison Park at Town Center & Twenty Mile Village – Village Park. Offer ends October 31, 2015. 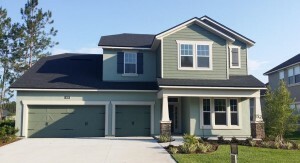 Or you get up to $15,000 towards options and closing costs on Aspiration or Pinnacle Collection Pre-Sale homes at Durbin Crossing or Greenleaf Lakes or Twenty Mile Village Grove at Nocatee. Offer ends October 31, 2015. You must choose our Preferred Lender. And at Eagle Landing, Two Creeks, Yellow Bluff Landing, or Grovewood at World Golf Village, you can get up to $20,000 towards options and closing costs on Aspiration or Pinnacle Collection Pre-Sale homes. Offer ends October 31, 2015. You must choose our Preferred Lender. Don’t miss these fabulous incentives! Check with one of our sales associates for additional information.